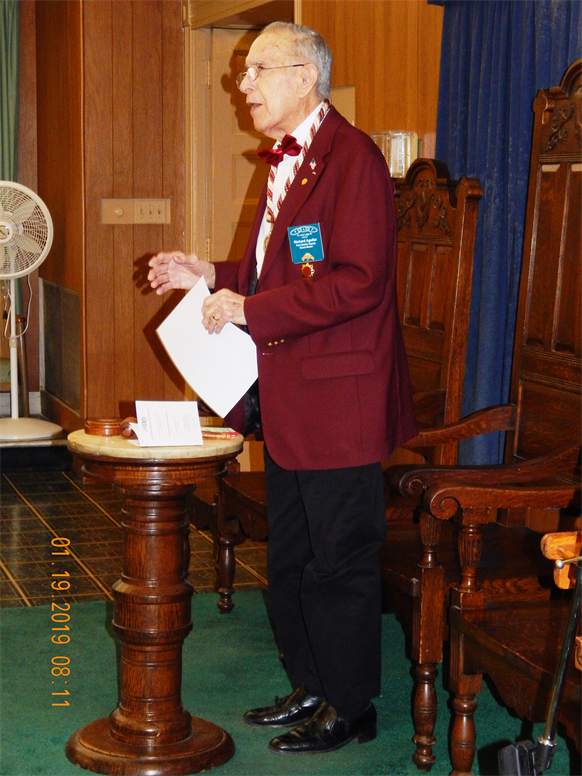 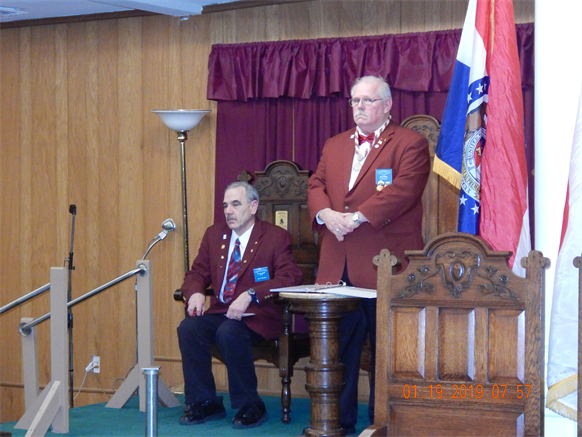 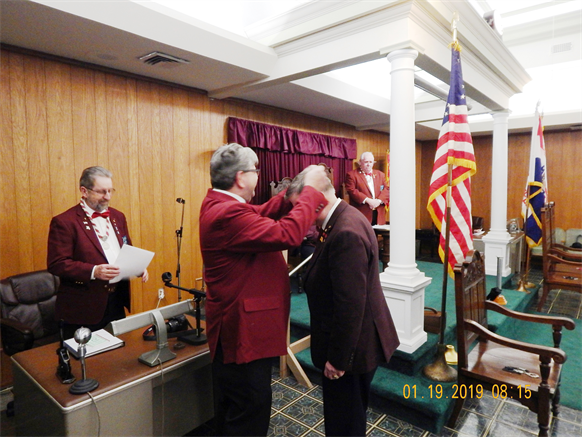 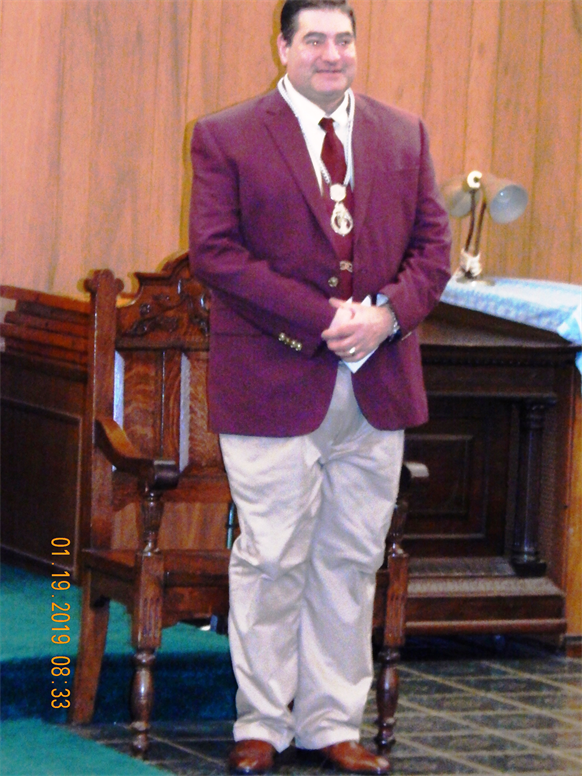 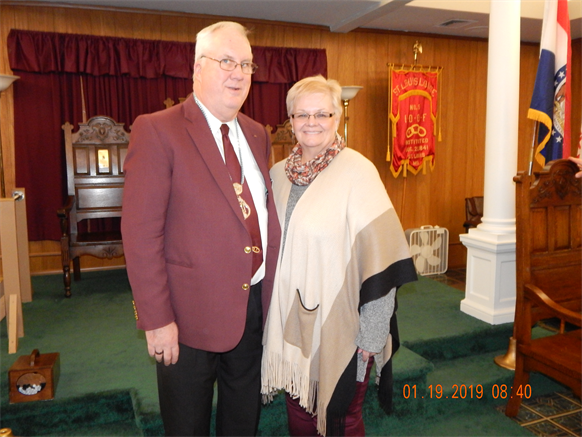 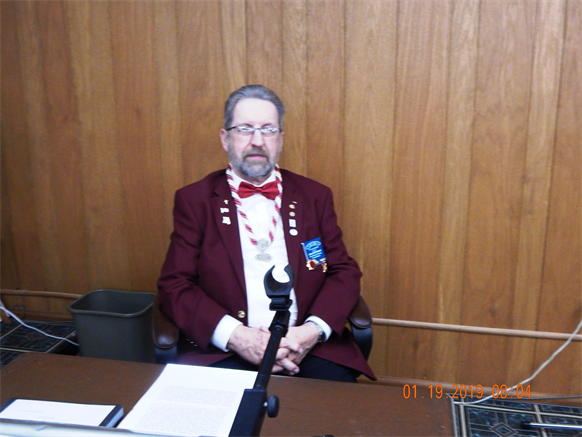 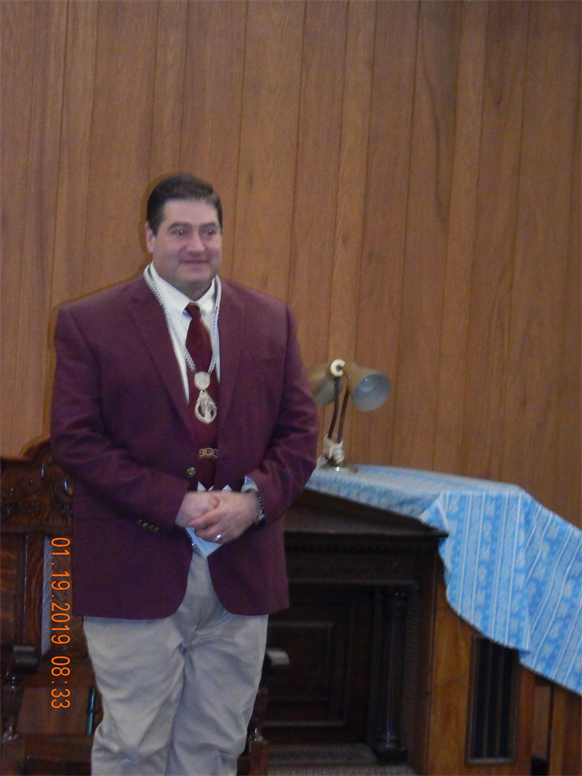 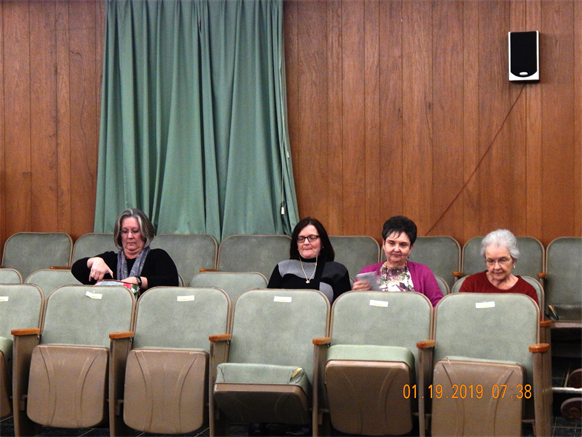 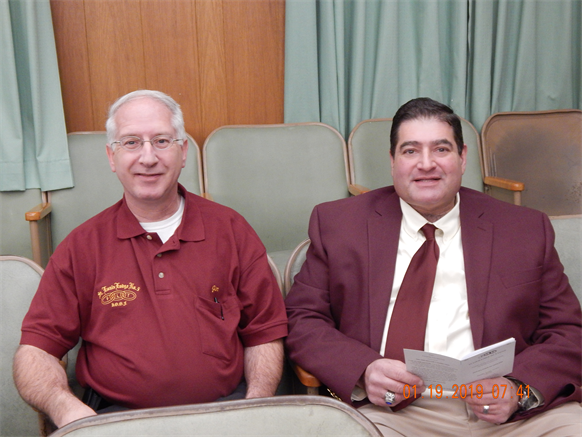 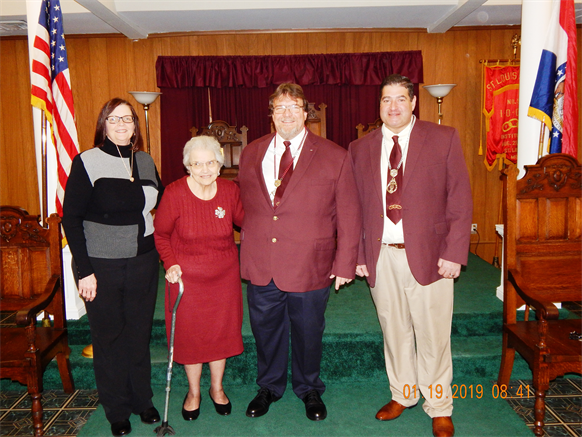 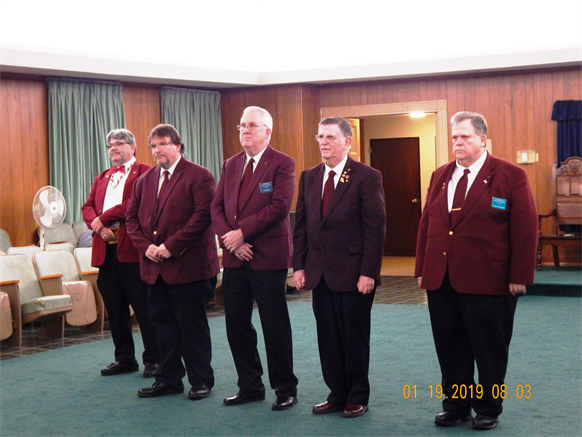 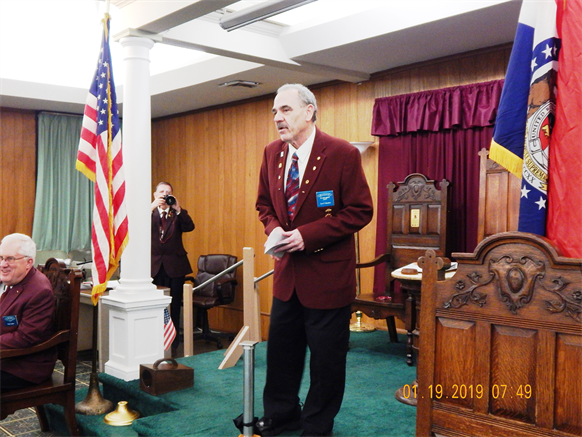 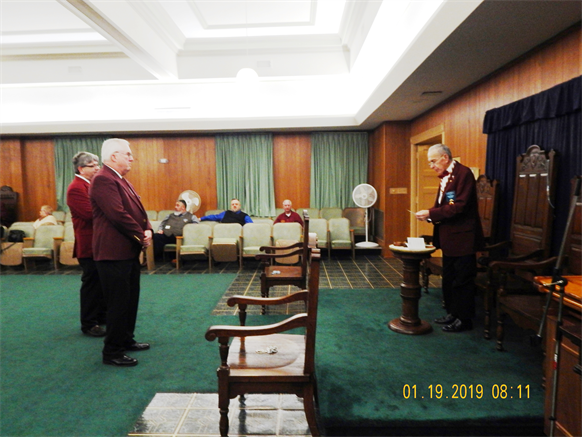 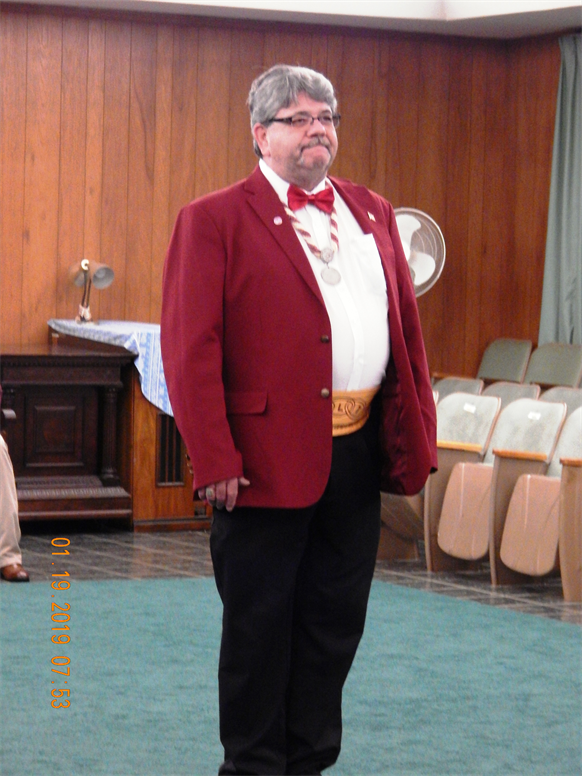 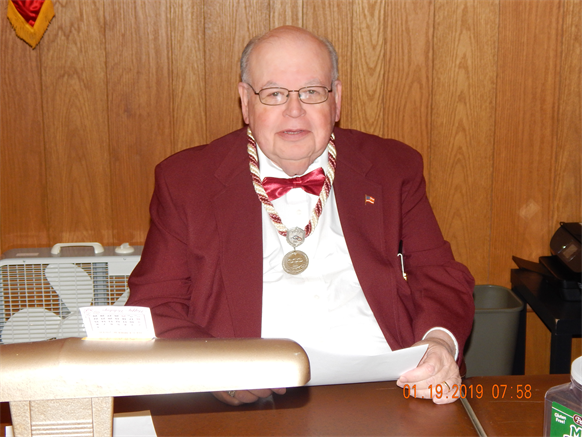 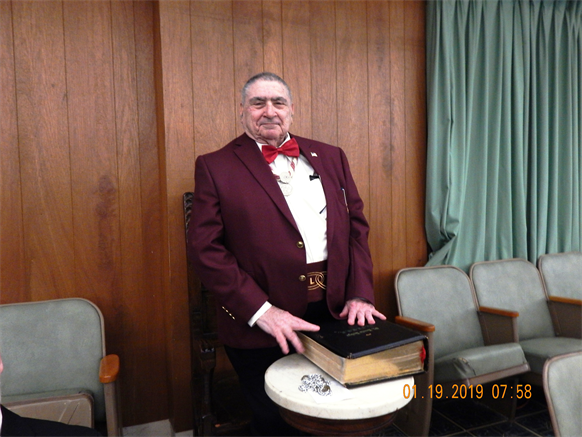 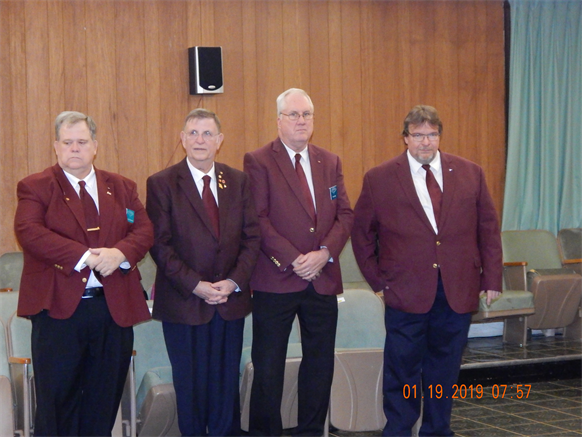 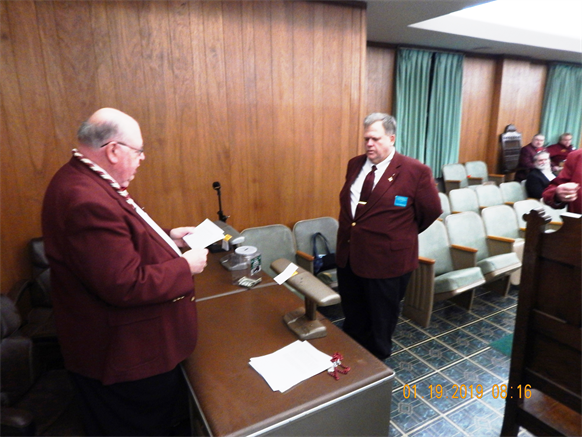 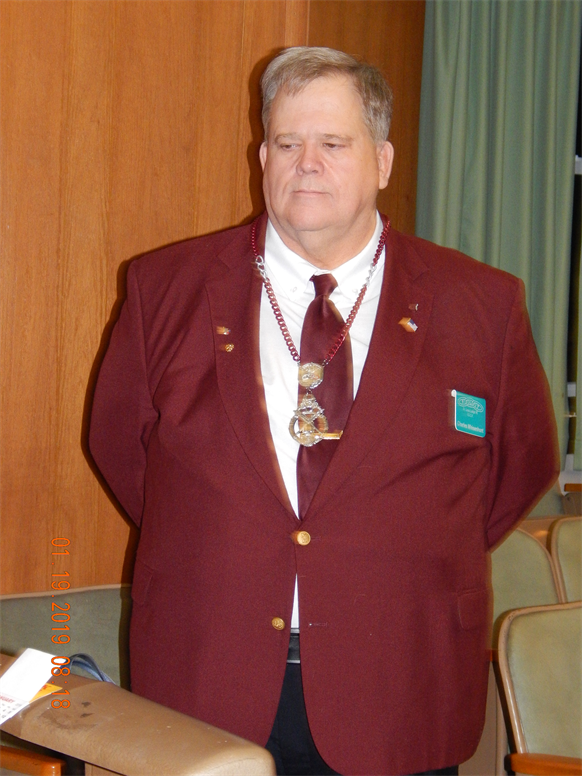 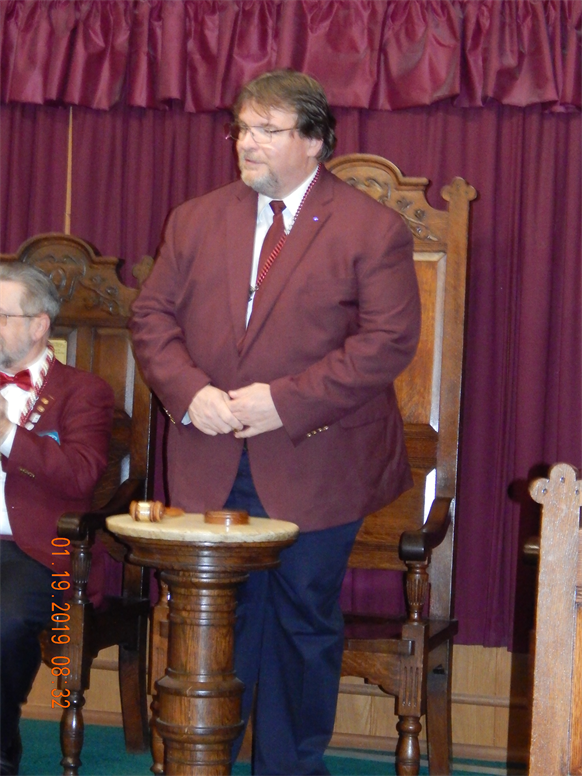 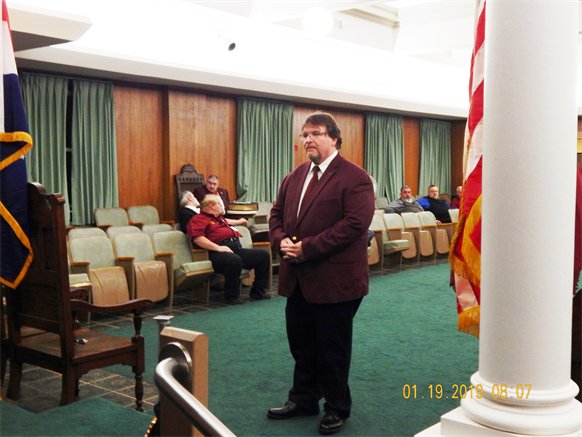 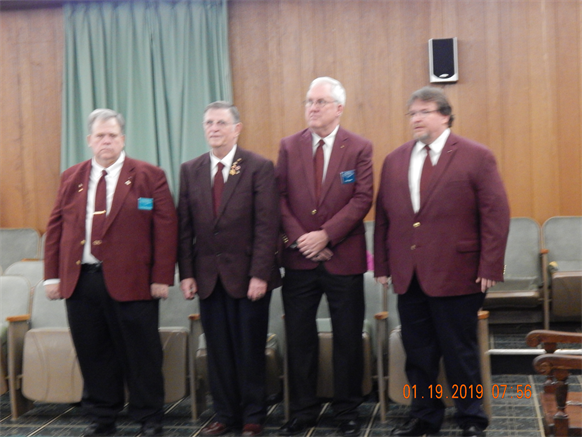 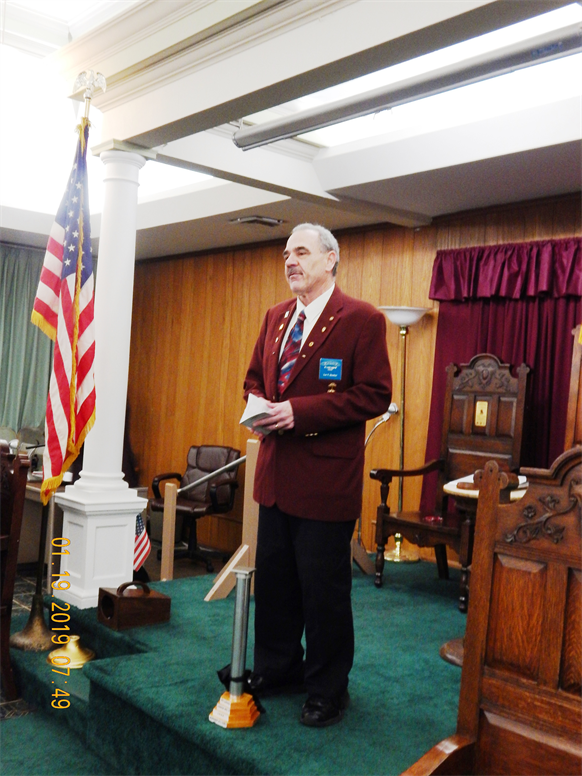 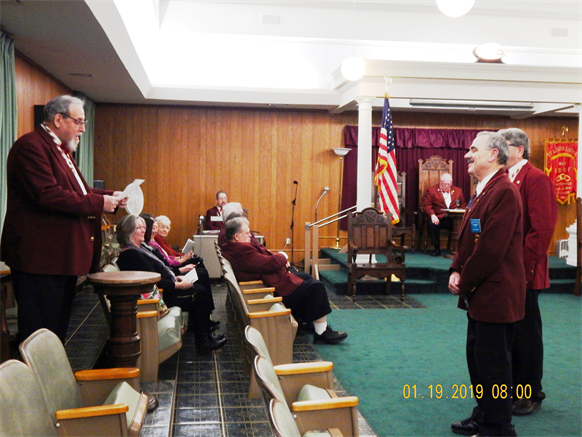 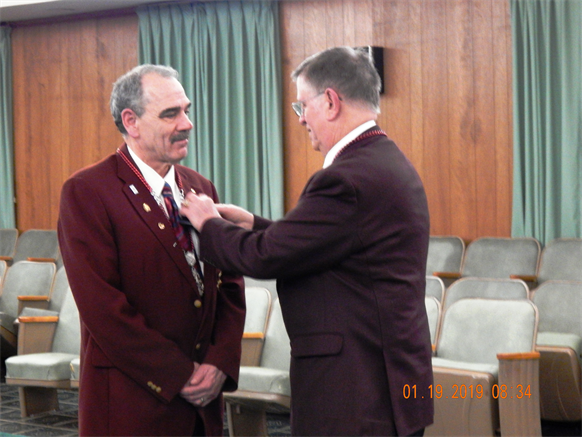 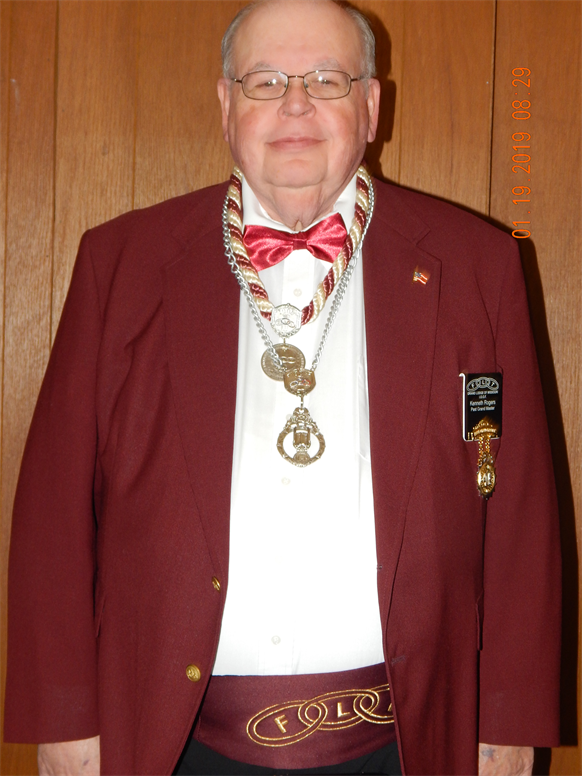 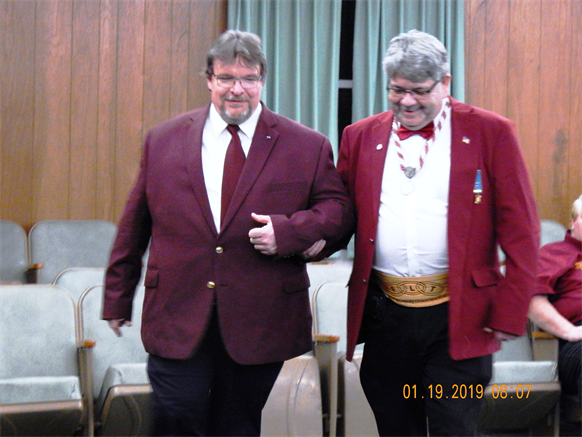 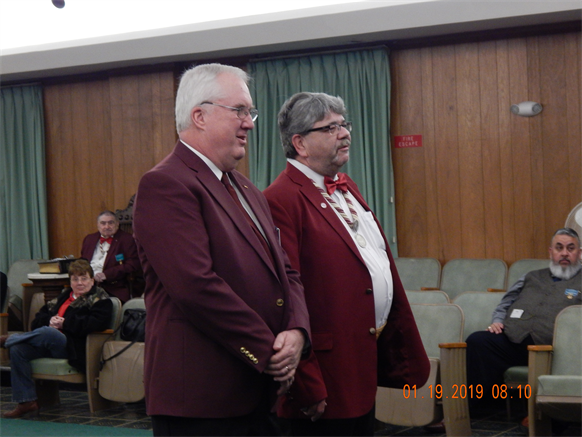 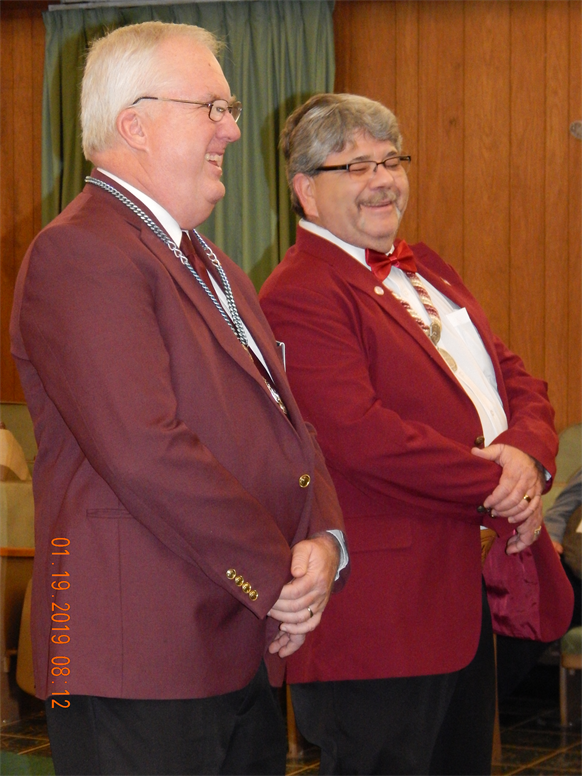 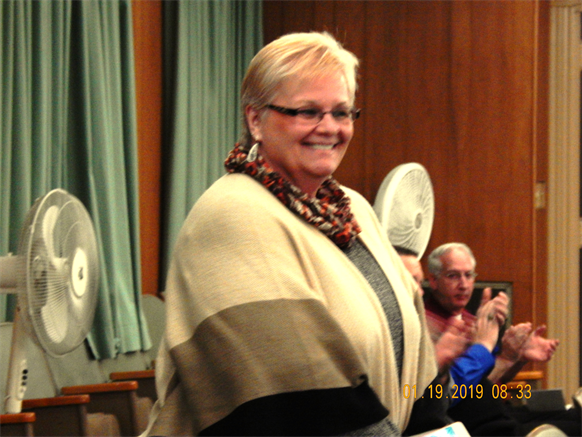 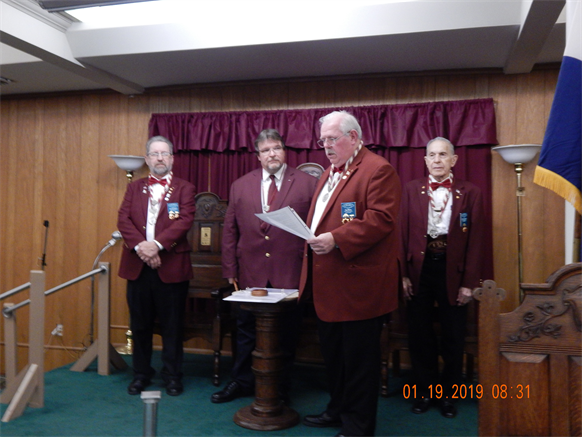 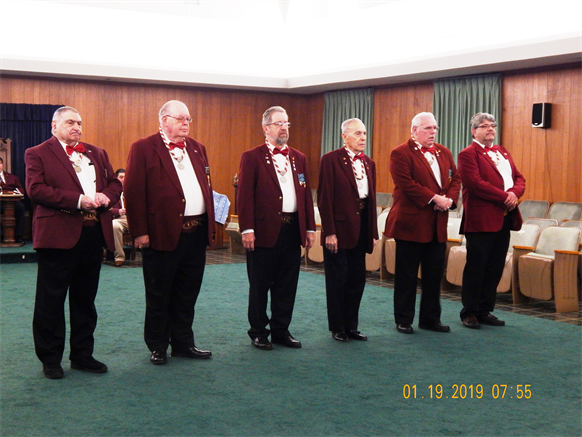 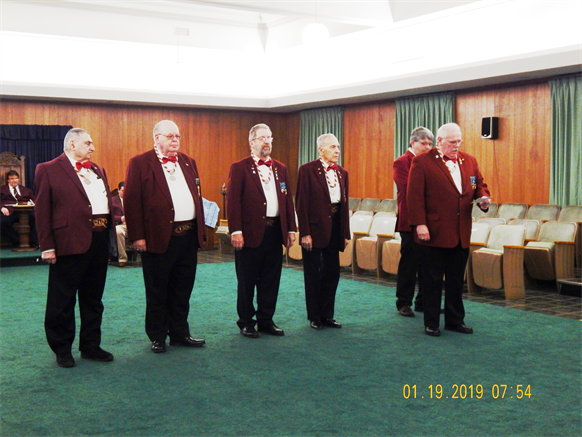 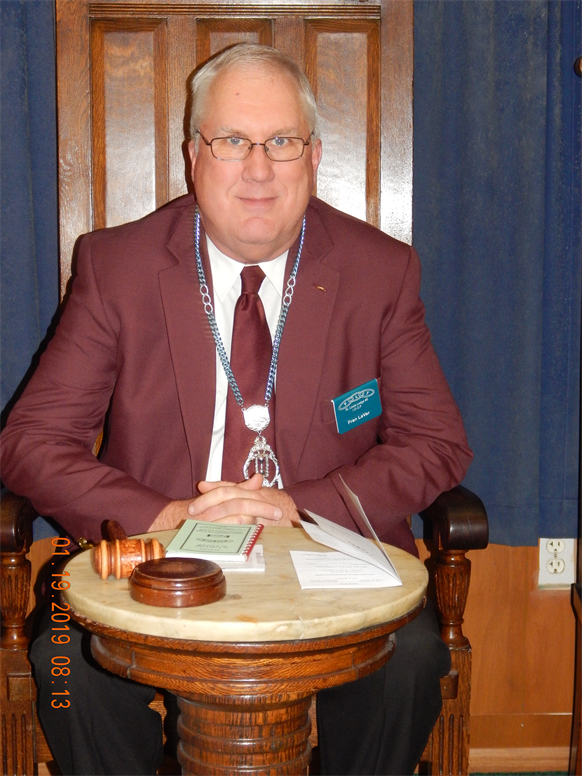 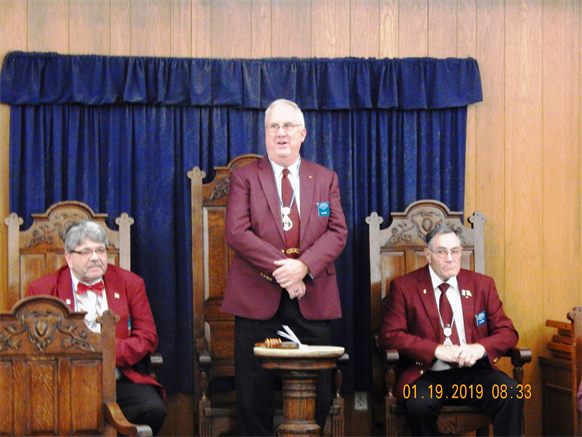 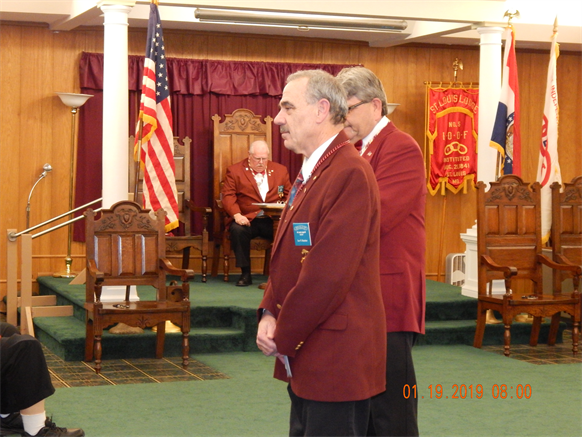 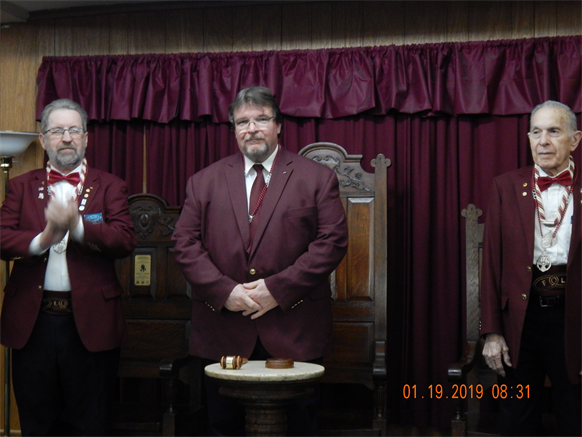 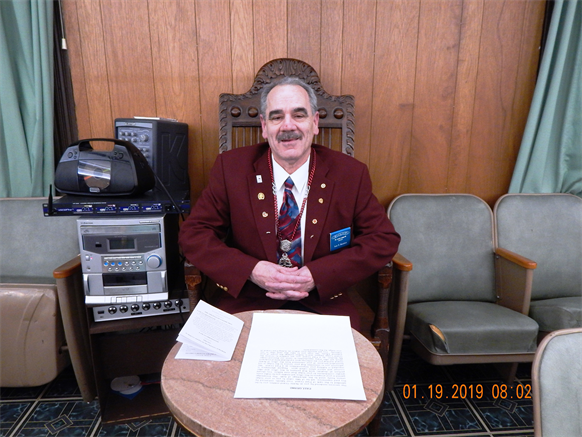 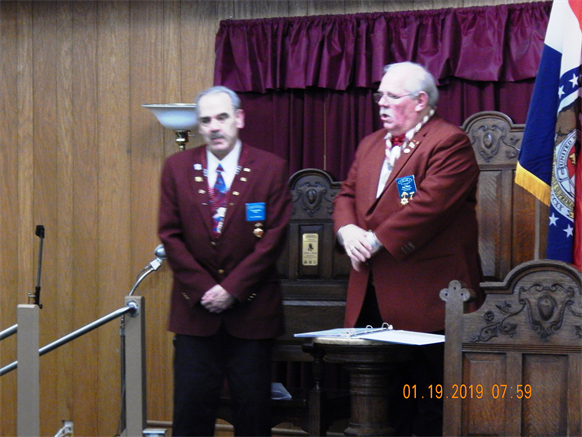 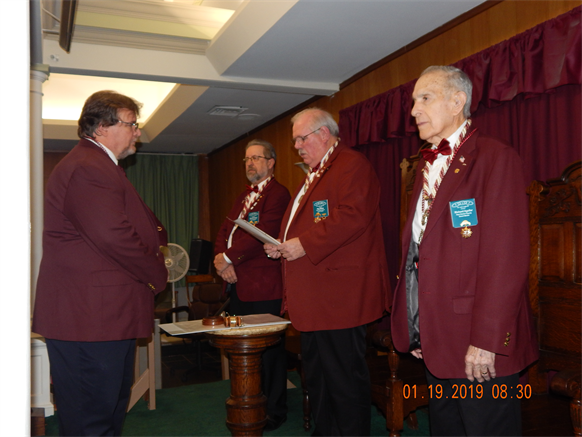 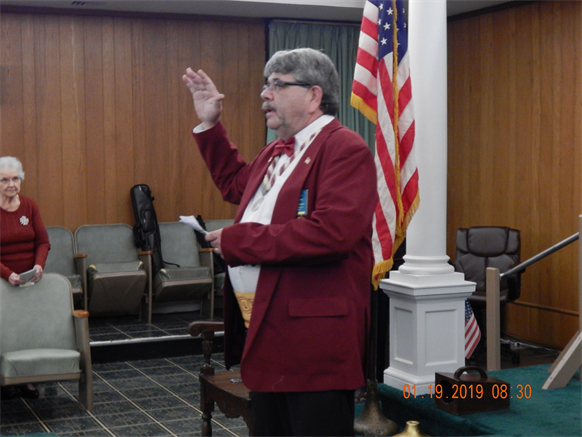 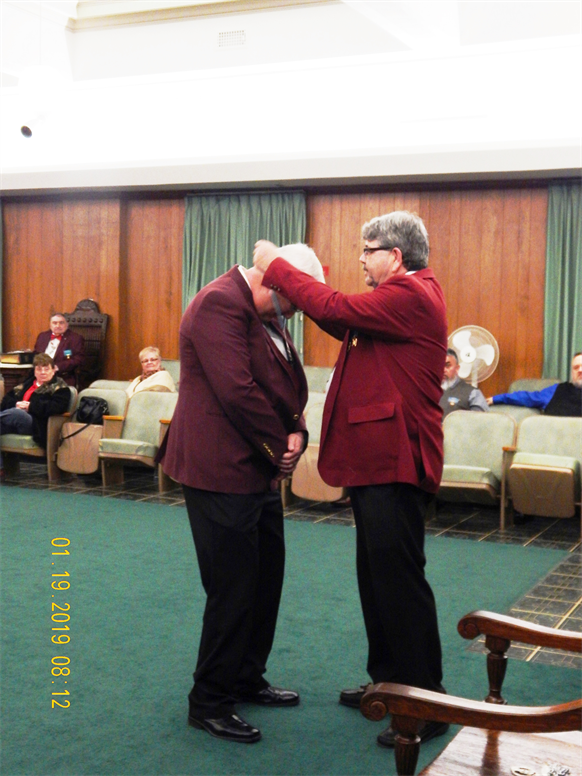 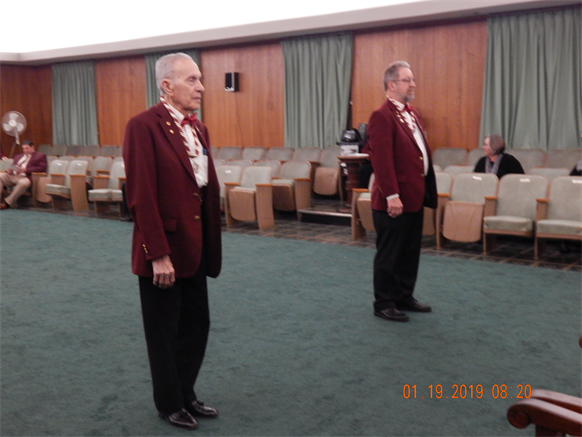 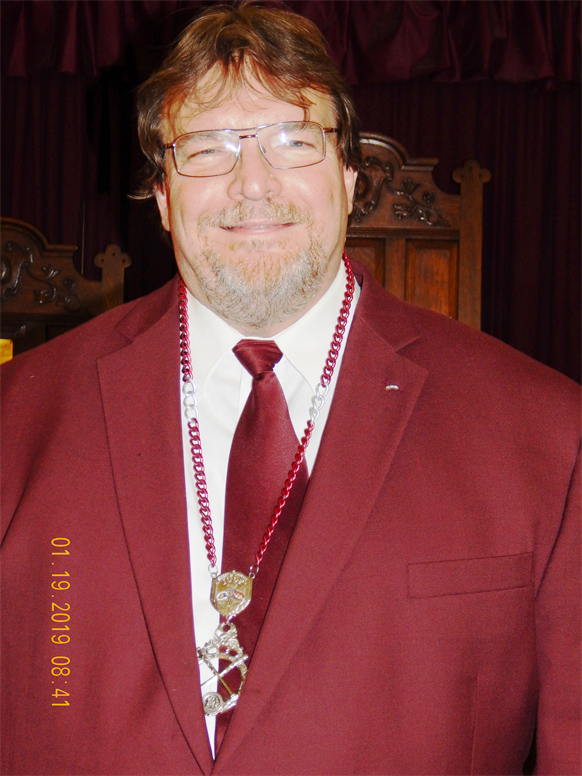 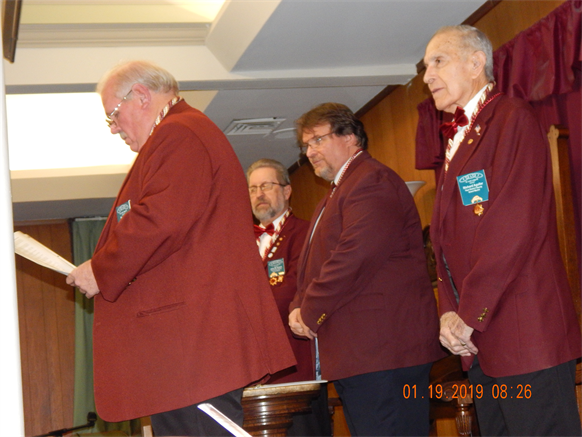 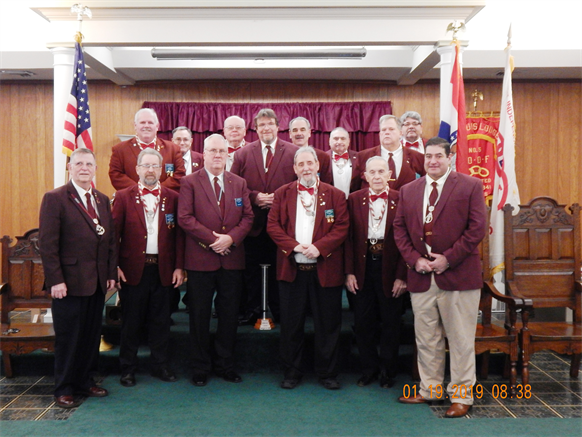 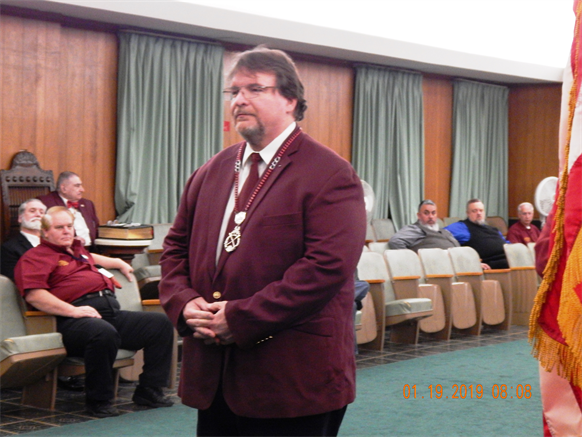 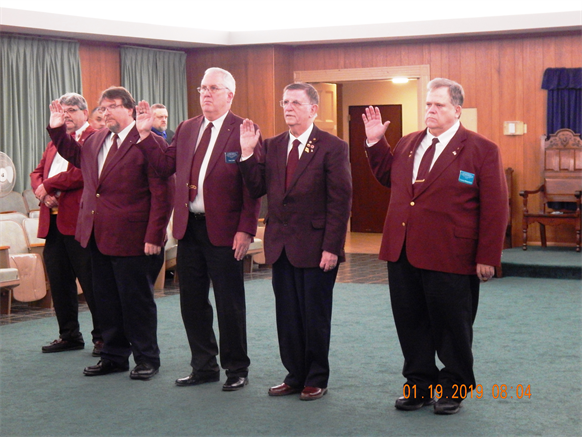 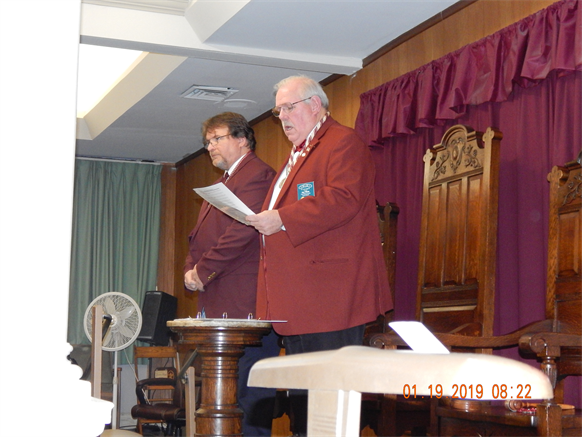 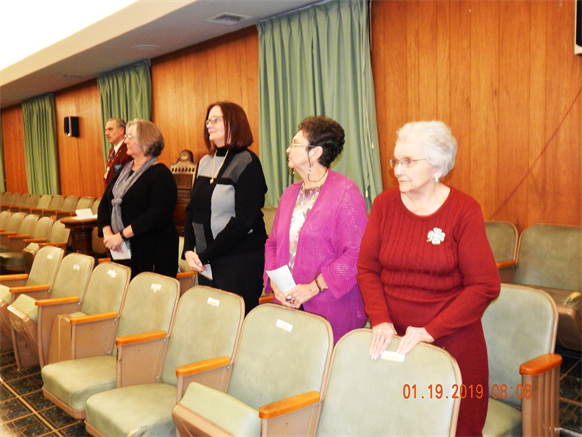 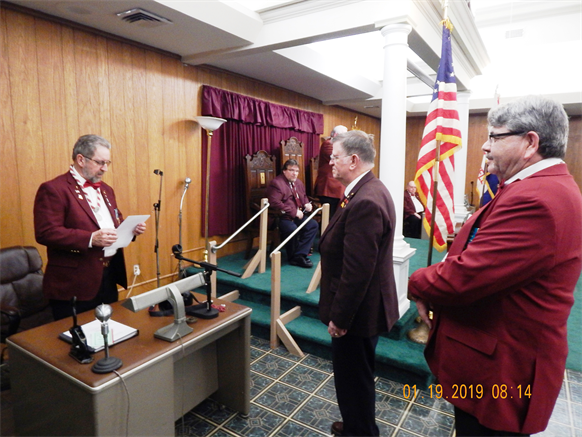 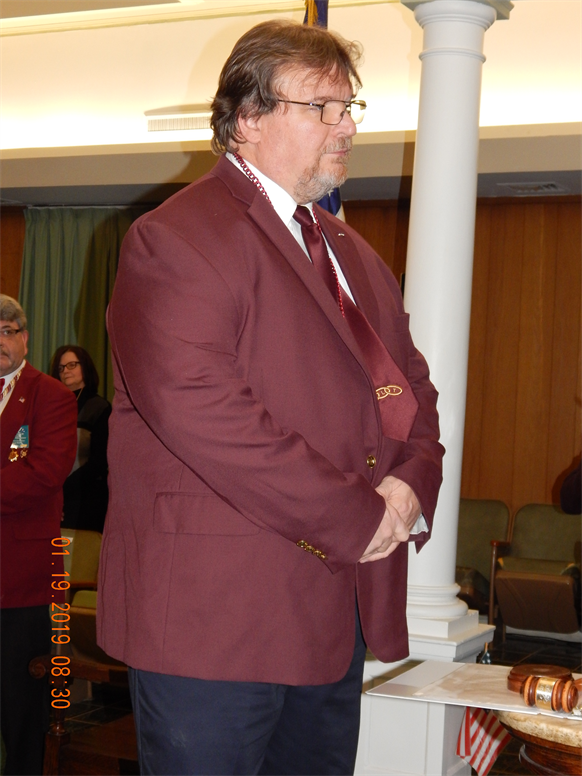 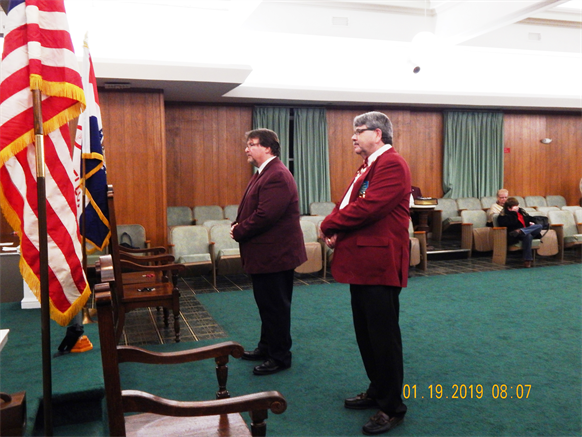 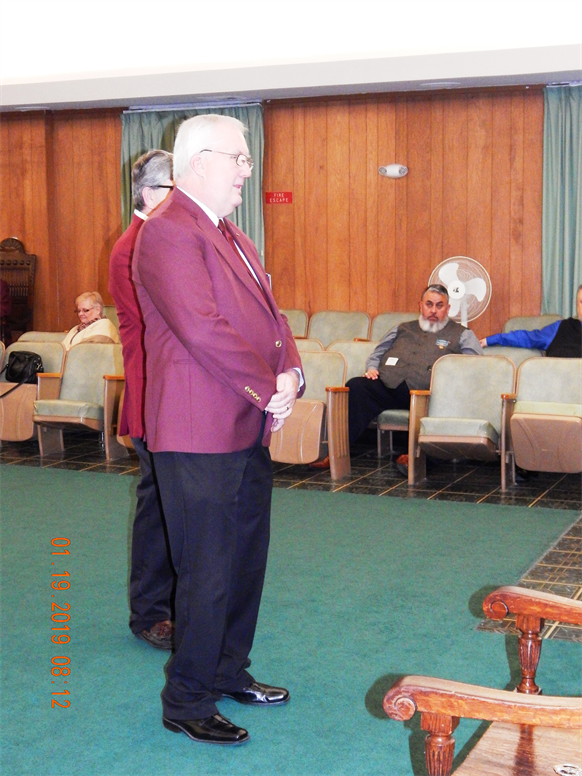 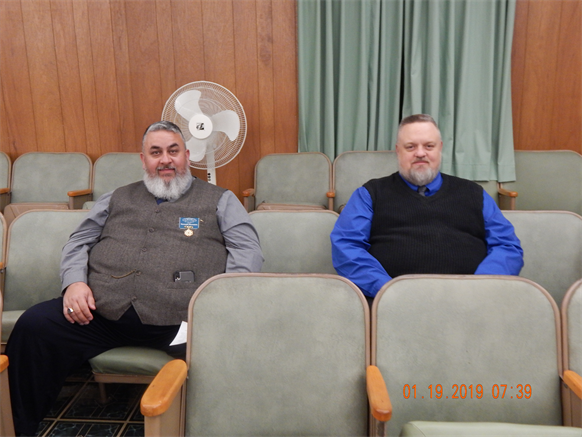 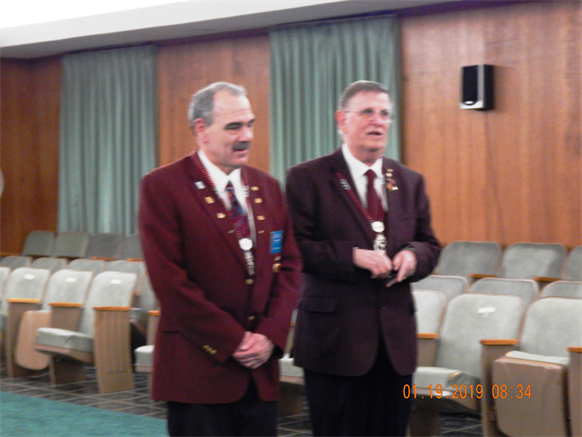 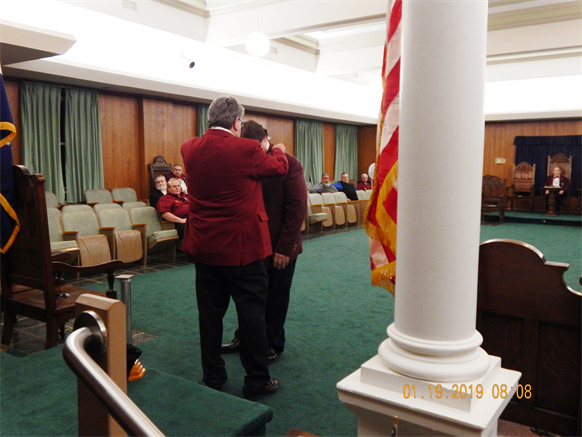 On Saturday, January 19, 2019 St. Louis Lodge No. 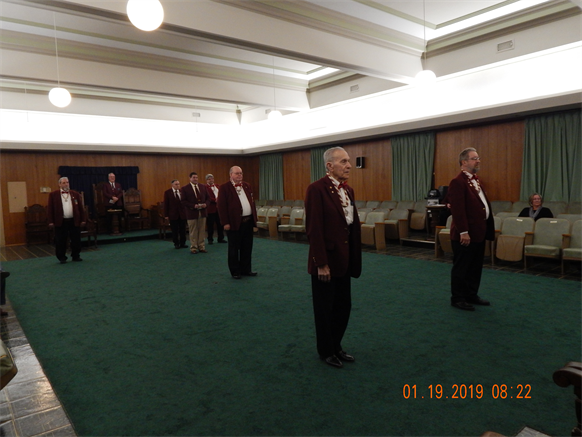 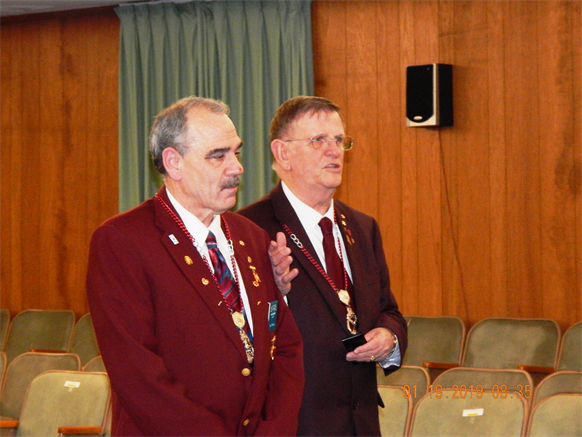 5 held it's annual Officers installation for the ensuring year. 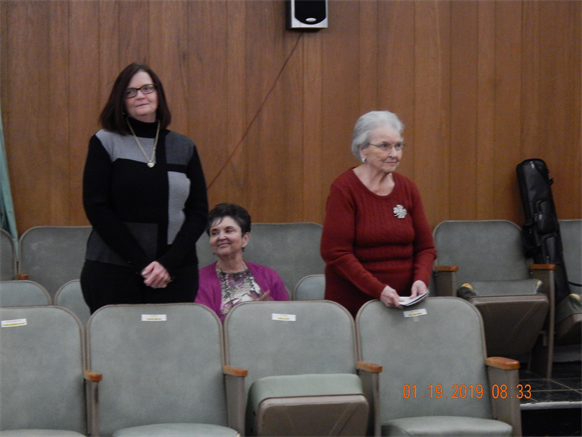 This event was open to family and friends. 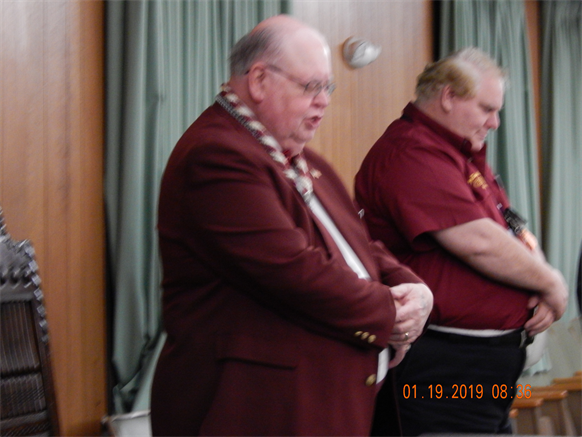 Dinner was provided.